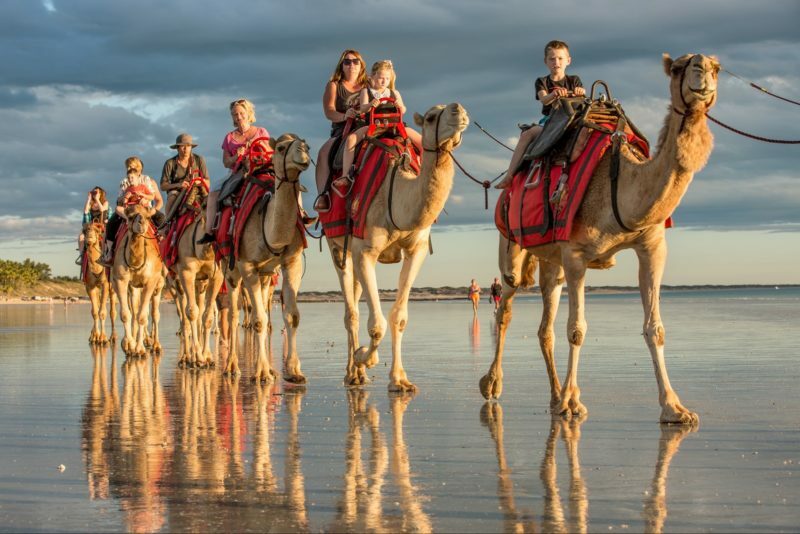 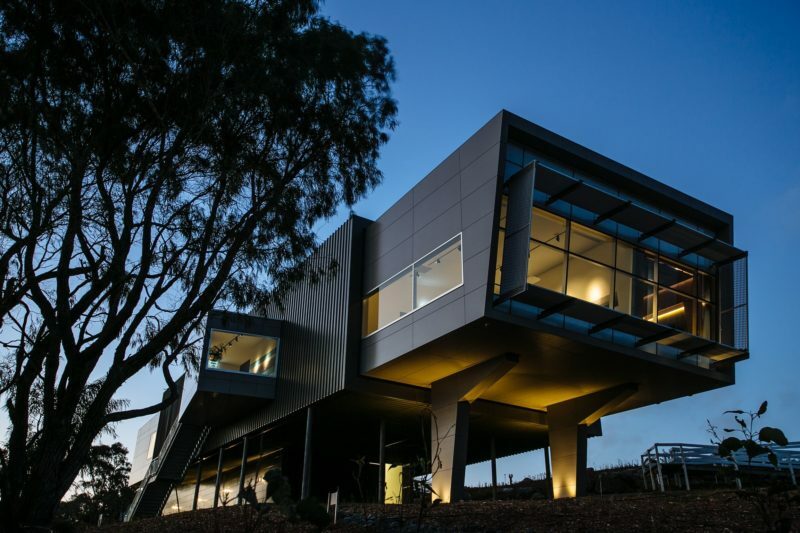 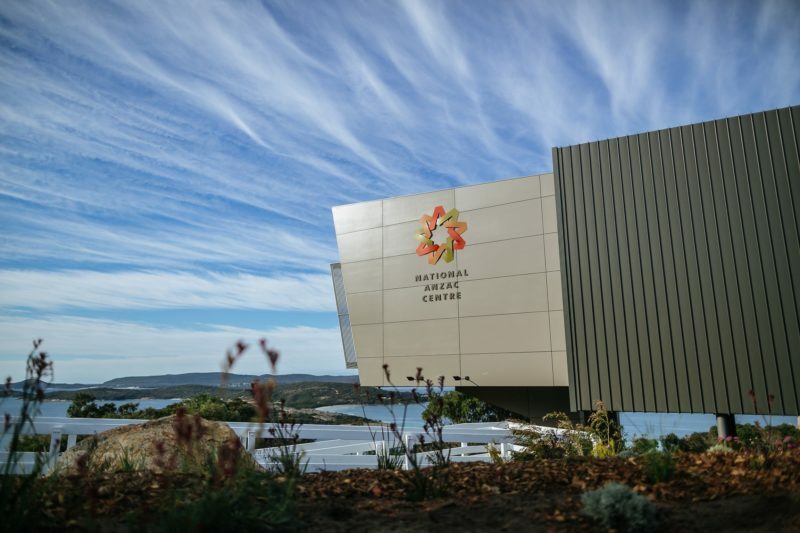 The National Anzac Centre is Australia’s foremost museum honouring the Anzac legend. 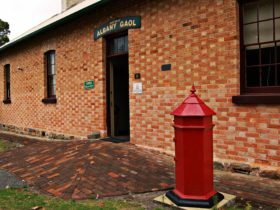 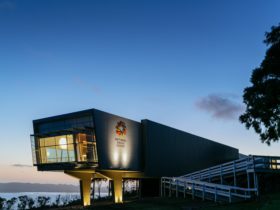 Set within Albany Heritage Park, the Centre offers visitors a deeply personal connection with the Anzac experience. 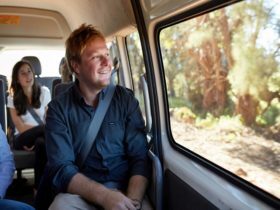 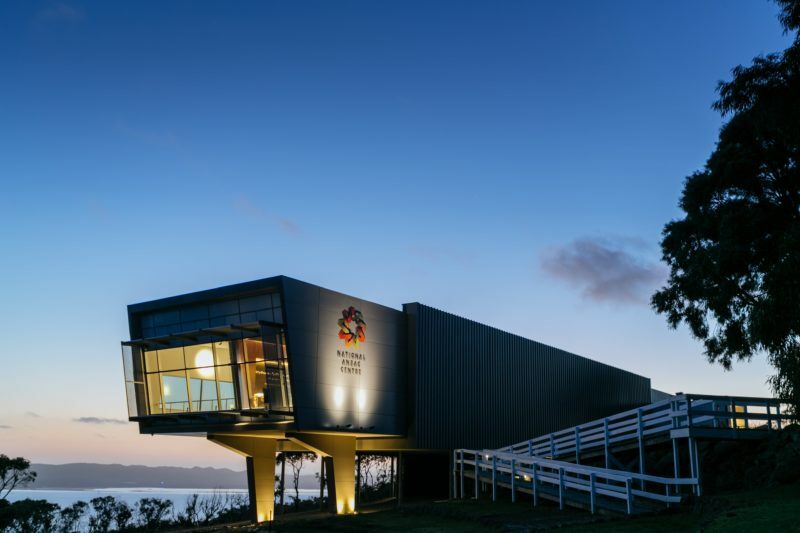 The National Anzac Centre experience concludes with the discovery of each Anzac’s fate and the opportunity for visitors to document their own feelings through an interactive wall which displays their message within the National Anzac Centre. 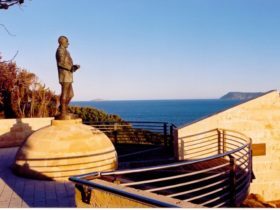 The Centre opened on 1 November 2014, to mark the centenary of the Australian and New Zealand troop convoys’ departure from Albany’s King George Sound to enter the First World War. 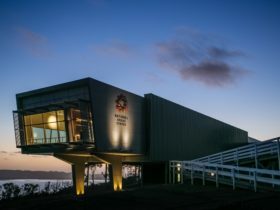 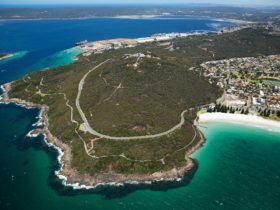 Your ticket to the National Anzac Centre includes guided access to the historical buildings of Princess Royal Fortress.